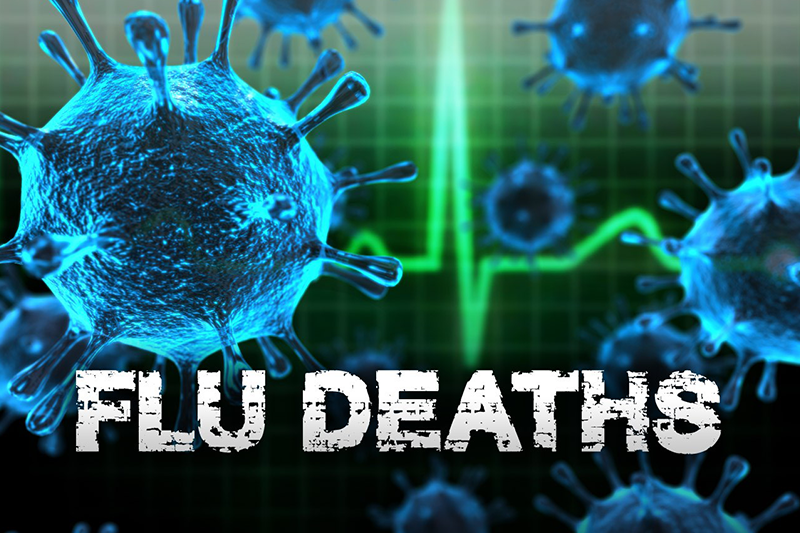 MOON TOWNSHIP — The Allegheny County Health Department has released that another person has died due to the flu. 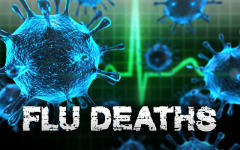 Officials said in a statement to the media that this is the second flu death this season. A male in his mid-70s has died due to flu complications, according to health officials. Flu activity in Allegheny County has been much lower this year compared to last year, said officials, but the virus is still circulating the region. The health department recommends residents get their flu shot if they have not got one already. The Allegheny County Immunization Clinic offers the flu vaccine. In addition to the flu shot, residents are encouraged to wash their hands frequently, cough or sneeze into their elbow and to stay at home if they have flu-like symptoms.